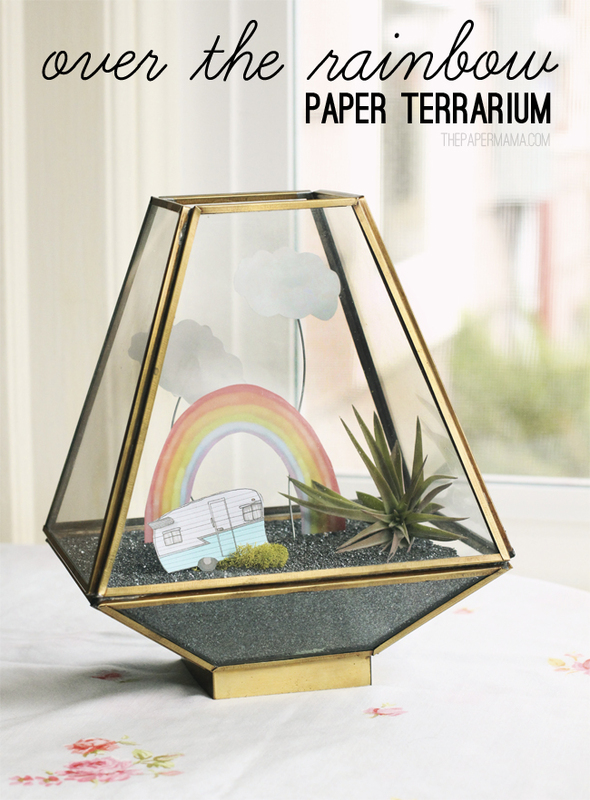 Over the Rainbow Paper Terrarium with Printables! 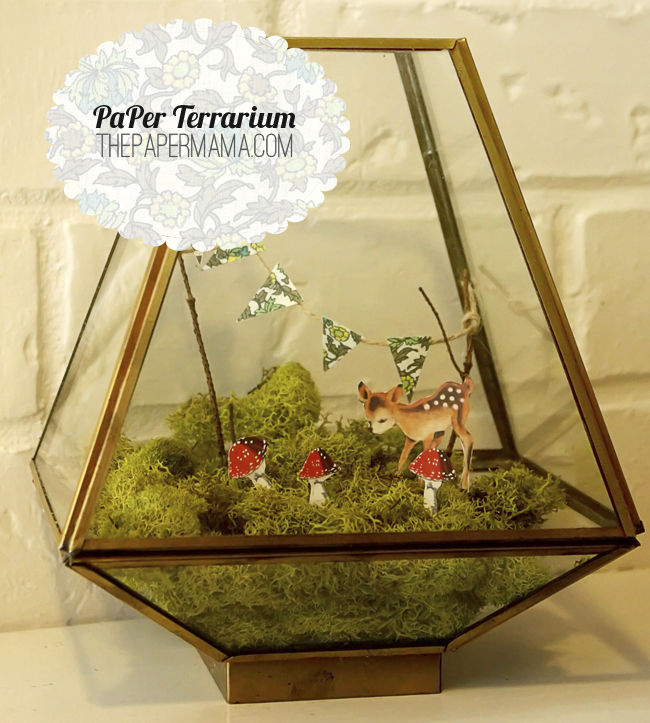 Do you remember my deer paper terrarium from last year? No? Well, here’s a link to my original post (plus check out the photo below). I had that cute little set up for a year. I loved it (I still love it), but it’s time for a change. 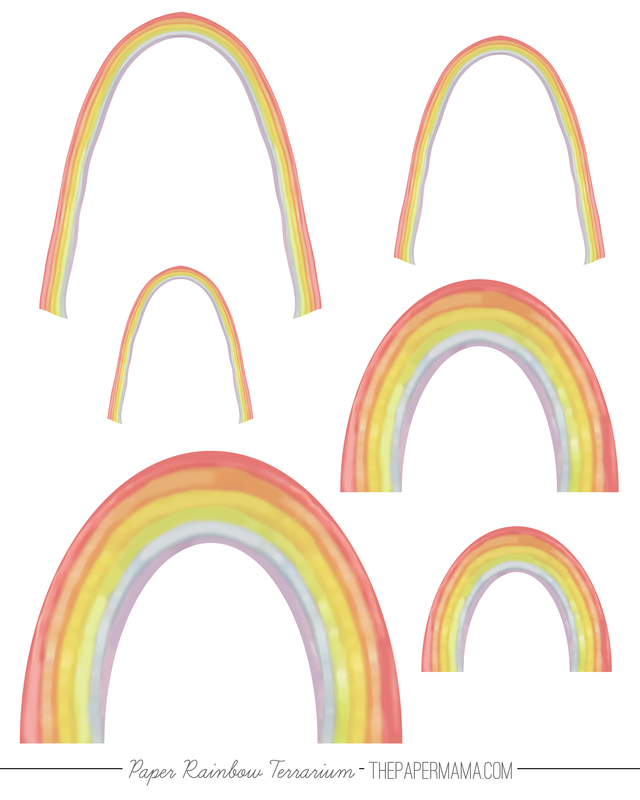 That’s why I’ve created my new paper terrarium: over the rainbow. No more deer this year. 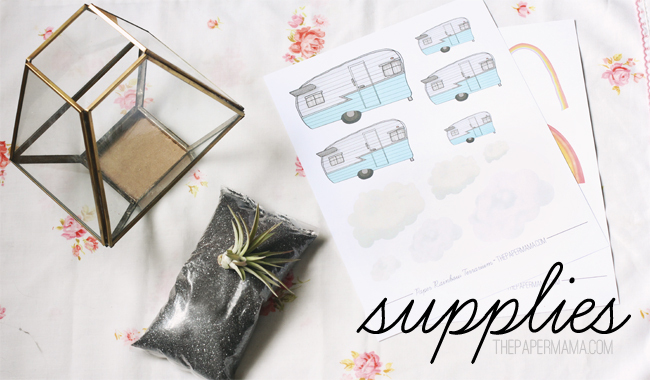 Time for rainbows, an air plant, and a little blue trailer. I am pretty good at keeping most of our house plants healthy, but if you have a hard time remembering to water: this DIY is for you. Have you ever tried air plants? They are very easy to keep alive. I just soak mine in water, for 20 minutes, once a month. Even when I forget to soak them they still stay alive! Prep your glass container. My glass container has a hole in the base. SO, I cut out a piece of cardboard and hot glued it to the inside of the hole (I don’t want the sand to sneak out). 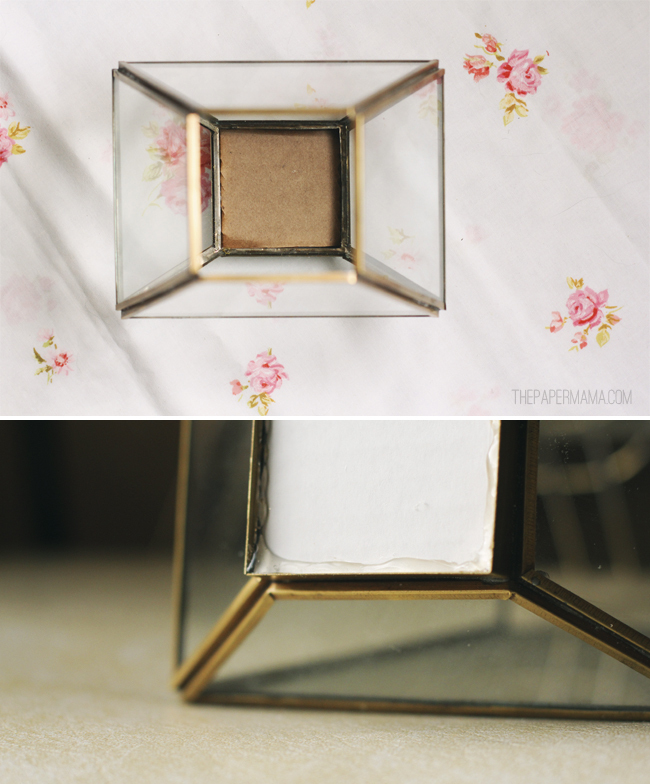 Cut out a small piece of floral foam to fit at the base of your container. My foam was about an inch thick. Just short enough to hide under the sand. – Pour in your sand. 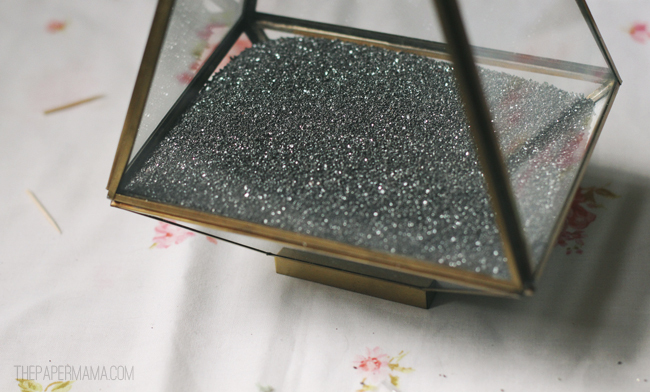 I had a 5 pound bag (from a local terrarium shop) of black glitter sand. 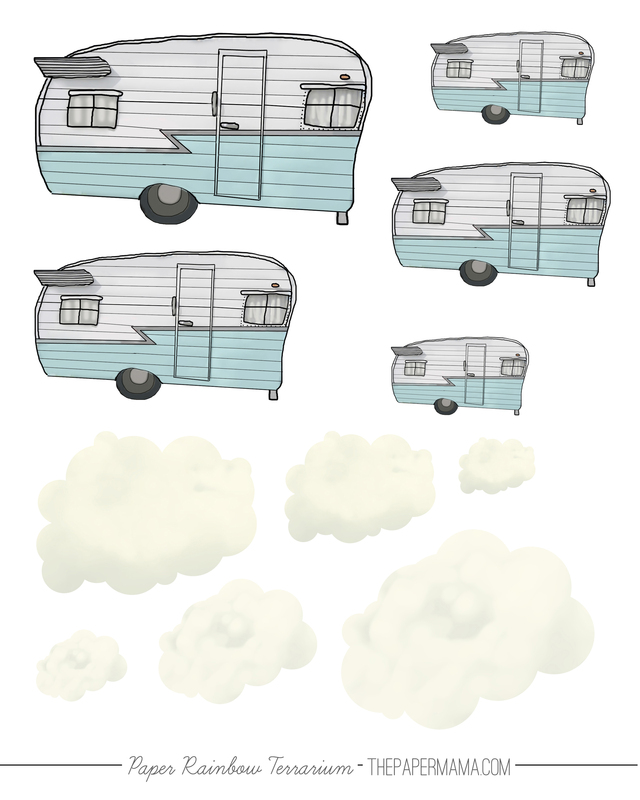 Cut out your trailer, clouds, and rainbow. 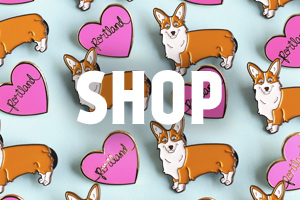 I included multiple sizes for you, so you can choose what works best for your jar. 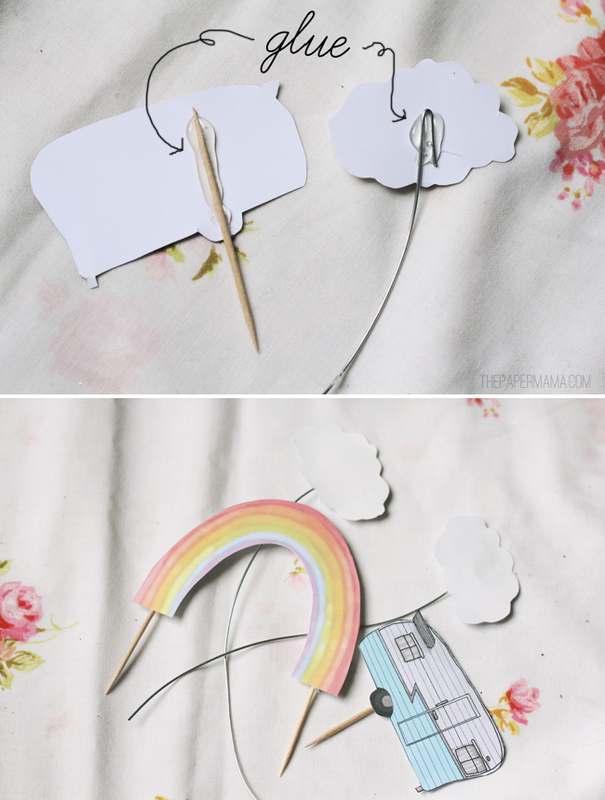 Hot glue your clouds to a bit of wire and all the trailer and rainbow to toothpicks. Arrange the paper terrarium pieces in your container. I added a teensy bit of moss (from the deer terrarium) to sit under the trailer. Once you’re happy with how it looks, place your air plant. I made sure to place my air plant in a spot I can easily grab it. Air plants require a spritz of water or a soaking in water about once a week, and water isn’t so great for paper rainbows and paper trailers. 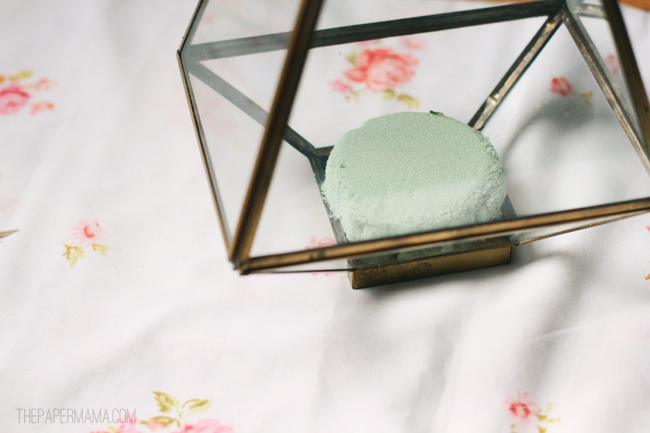 Set your terrarium in a favorite spot and enjoy! Pretty much the funnest/cutest thing I've seen all week! 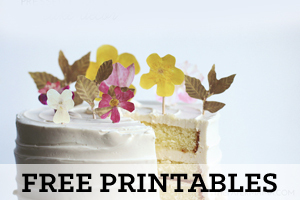 This is such an adorable idea! I love the camper sitting under the rainbow. Definitely not your run of the mill terranium! that is SO cute! 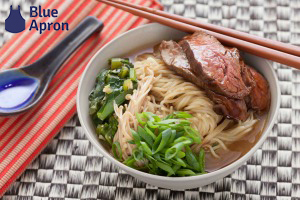 I want to make my own right now! I recently got a cat, so a real terrarium with a plant in it will probably be out of the question for me so this is such a cute alternative!!! I've been eyeing the West Elm terrariums for a while now! Super cute idea! Thank you! Cats are so naughty. Oh my gosh, no lie, I'm doing this as soon as possible!! This is just the most adorable thing! I am fairly new to your blog so I hadn't seen the deer one last year. I think I am going to have to find myself a terrarium so I can make one of my own. Thanks for the idea! I'm pretty sure that used to be at my house. My parents had that exact same looking thing sitting on our porch when I was like 7. So cool how you found a way to reuse it!